Caltech scientists have made gigantic strides to improve the ways ultrasounds work in medicine. 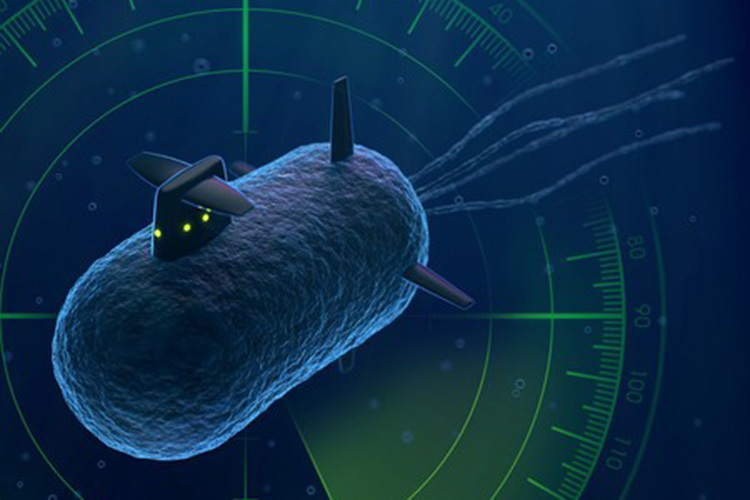 They succeeded in making bacteria that can reflect sound waves in a process similar to how submarines reflect SONAR. Before we dive into what the scientists did and how, let’s dip a toe into how ultrasound actually works. Basically, sound waves are directed into the human body, and are reflected by organs, but not much else, which is why we’re able to construct images from the reflected sound. That’s about as simple an explanation of ultrasound imaging as I could formulate. 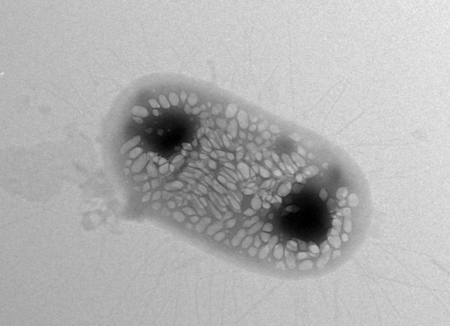 Mikhail Shapiro, an assistant professor of Chemical Engineering, had the idea of using bacteria in ultrasound procedures when he learned that certain water dwelling bacterium have gas vesicles that regulate their buoyancy. Along with his team, Shapiro was able to demonstrate that these gas vesicles can reflect sound waves. 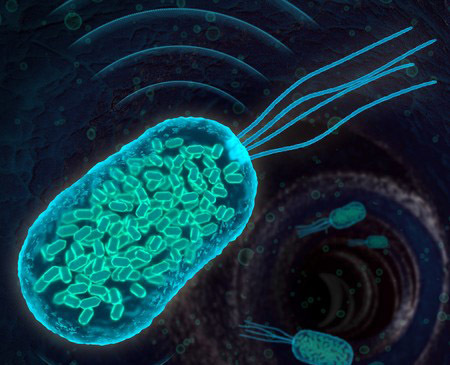 Now, we don’t use water dwelling bacterium for treatments, but E.Coli are actually used in probiotics. So Shapiro tried to get the E.Coli bacterium to generate gas vesicles on their own, by transferring genes from the water dwelling bacteria; it didn’t work. He tried doing the same by transferring genes from a bacteria that’s closer to the E.Coli family (Bacillus megaterium), but that didn’t work either. What did work, was a mixture from both the water dwelling bacteria, and Bacillus megatherium. The scientists then carried out experiments on mice, and were successful in taking images of the modified E.Coli bacterium inside the gut. Obviously, this is nowhere near to actual clinical trials, but the advancement is huge. It’ll pave the way for looking at problems deep within the body, where light-imaging techniques can’t work. Shapiro intends on being able to not just see the modified bacteria inside a patient’s body, but also communicate with it to give it instructions on what to do next — a feat, that has never been accomplished before, and might just be the next big breakthrough in the world of medicine.